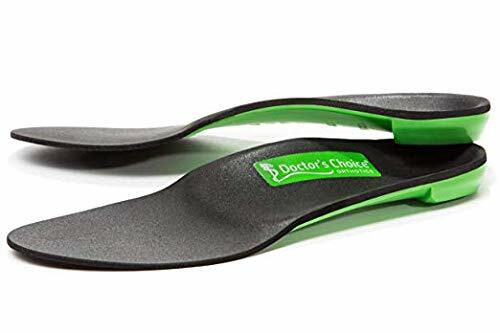 The Shoeless Foot-Up Accessory connects to the Foot-Up & allows the orthosis to be worn at home without footwear. 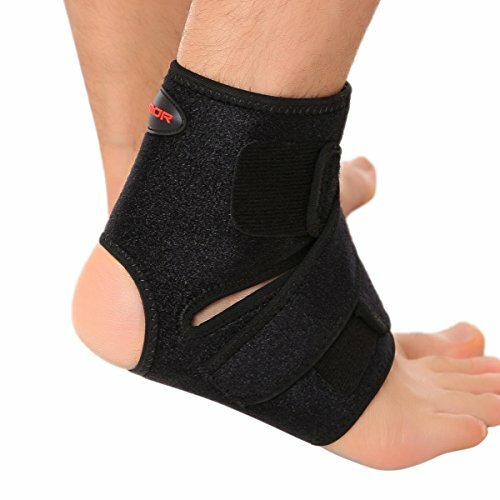 The Shoeless wrap fits around arch of the foot & clips to the Foot-Up anklet. 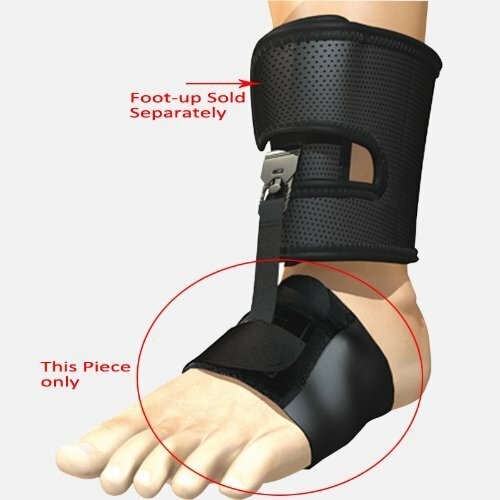 Please note that this product does not include the ankle piece & therefore should only be ordered in conjunction with the Foot-Up or if you already have an Ossur Footup. 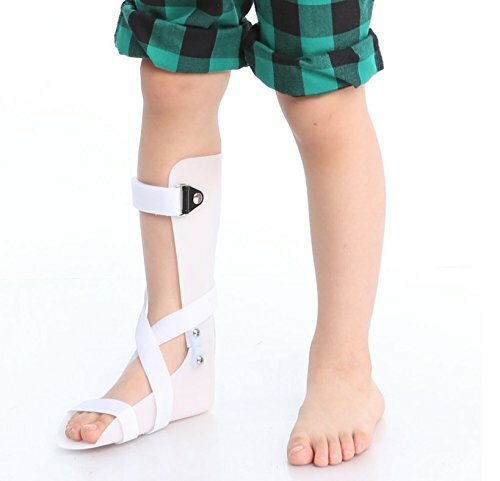 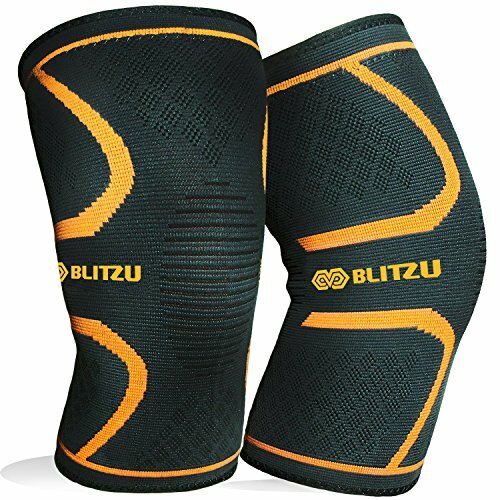 Please Note: Accessory only, used in conjunction with the Foot-Up ankle orthosis (AFO) brace. 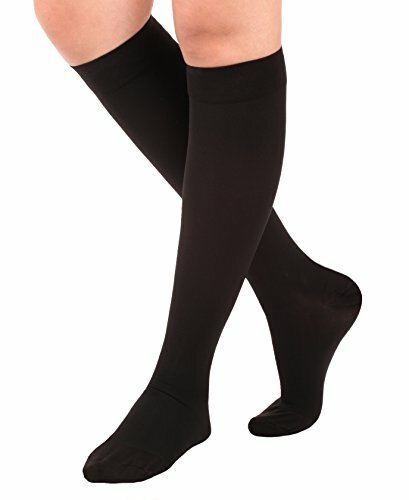 Measure Foot Circumference for sizing. 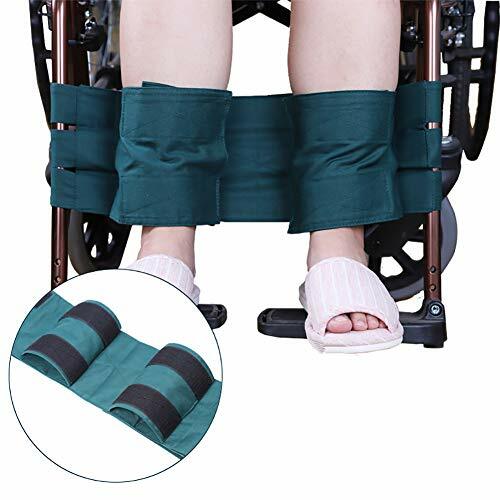 Allows use of the Ossur Foot Up brace without having to wear shoes with laces. 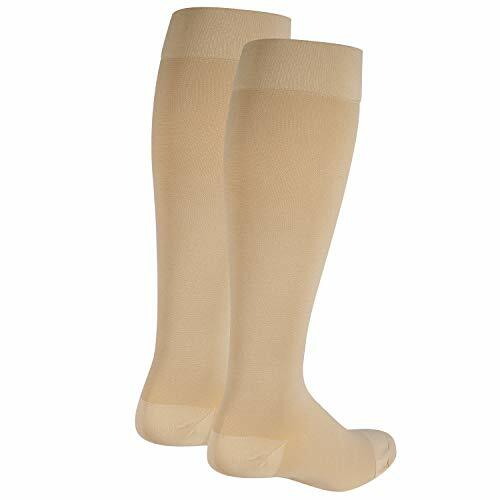 Can be used for barefoot use.